Stretch Armstrongs for sale,and Trade. I also can make Box copies, see below for details Better Hurry, the Stretch Figures are slowly dissapearing. I offer a full Money Back Garuntee if you are not happy for any reason as long as I get them back undamaged..These incredible Armstrongs are pictured on the Home page as well as the Ultimate Armstrongs Page of this site.No worries buying from the Stretch King! Stretch Rejuvinator silicone oil preservative for sale $26.99.Look at prior page for details This stuff will make your stretch look like new again and preserve it for a lifetime! 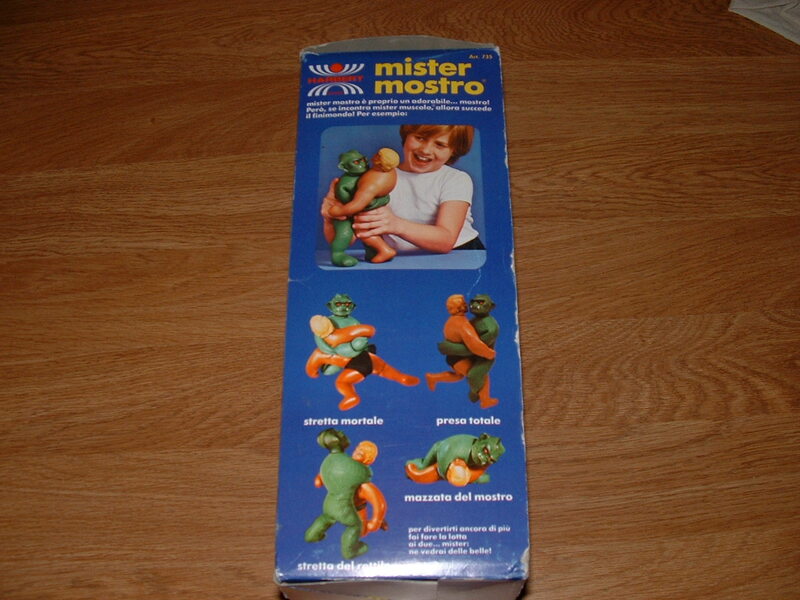 Mego Elastic incredible Hulk (refilled with dry substance, Box Copy $2,800 SOLD! 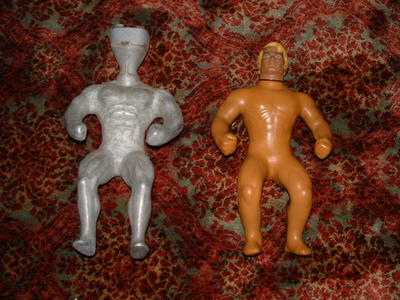 Only One Original 70s Stretch Armstrong Ceramic Mold,These Molds were used to produce the actual Stretch Armstrong Figure of old. 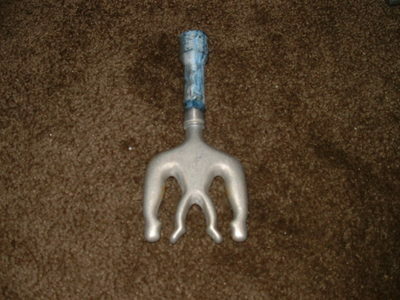 very very rare and I have only one to sell.Only 7 have been found to date. Free S/H Insured, Signiture upon reciept delivery. 1,875Ceramic $2,000 Aluminum $1,800 no longer for sale. 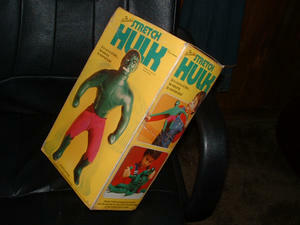 Mego Elastic Incredible hulk Full of syrup with original box and instructions To see this great hulk go to ebay. This is the number one best Hulk of them all.Its brand new and in perfect minty condition.Only $5,800 valued at 10,000 there are only 10 of these in the world! Stretch arsmtrong 1970s Box Copy professionally made by the Stretch King $198.00 $7 S/H .these boxes are beautiful and worth every penny. Due to the ever increasing Ebay fees I am soon going to be listing many of my stretch items here on my website store.You can purchase everything I have listed on ebay directly from me for less as we can eliminate the crazy 8% fees and not to mentio paypals fees.I will accept a personal check or money order for all purchases and will ship after funds have cleared my account.You should have no concerns buying direct from the stretch king as I have 100% ebay fedback,I am 100% honest and even if I was a dirtbag thief I would not be stupid enough to risk any bad publicity on the web as i depend on ebay for selling many things and I have a very good relationship with thousands of people through my website.Hope to hear from you soon.I would love to help you with any stretch item you may be interested in.Tony "STretch King"
Stretch Incredible Hulk for Sale! A very rare find indeed for a vary low price. 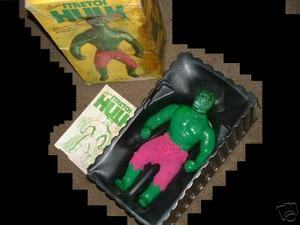 Below is a very rare Stretch Incredible Hulk made by Denys Fisher and Licensed by Kenner. Only 30 of these Hulks exist today.This hulk is still soft and does have a repair on the hand and the collar bone that does not detract from how well he displays.One cannot be fussy when it comes to owning one of these rare pieces especially at this price. The last Denys Hulk sold for over $5,000! You may never see one again because these were produced only in the united Kingdom way back in 1976. Best offers accepted.Because this one has a repair it has a very loa Asking Price of only $850 PLease contact me from the contact page of this site if U R interested. Original Stretch Armstrong 4 sale! SOLD! Perfect Box Copies of any Stretch Figure $144.00 shipping included! Below is one of my Box Copies that I made. I can make any box copy for you . These boxes look amazing! I make exact high quality lazer prints of the box and use cardboard stock very similiar to the original. You wont believe how perfect these boxes turn out. it takes me about 3 hours to make each box and they will accommodate the original coffin inserts perfectly as the original does. These boxes turn out better than the originals because they have no tears and are like new. depending on which box you request ,each copy will have more or less blemishes transfered from the original box. But all my originals are in great condition.If you want a copy made, go to the Master list page of this site. You can choose any box from the list that is in yellow text. you will love haveing a nice new box for your stretch. Comes with all flaps and has vivid clear grafix and text.See more examples of my copies on photo page 1, Serpent box copy and more angles of hulk box. 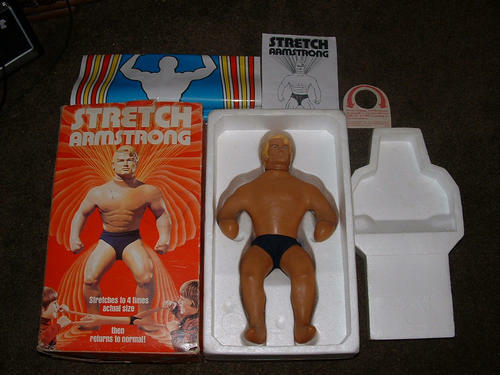 Below is a beautiful Stretch Armstrong Specimen indeed. The one in the picture is not the actual Figure, however it looks exactly like this. 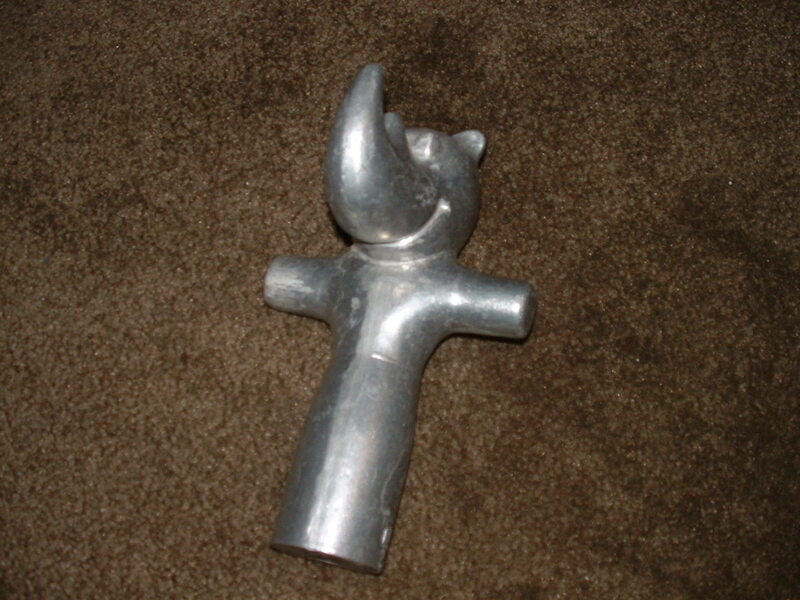 I will update photos or send you one upon request.This Armstrong is still soft and has only one small timy hole behind its leg that was sealed.Does not come with Stretch Matt,sorry, $ 2,000 SOLD! Stretch Armstrong with Manood for sale 7,000 This is one of only 2 in existence.Only two were ever produced.Checkout the full story on this rare figure on my website.Its really amazing! Below are Very hard to find Origianl Mini Stretch Armstrong Aluminum Dip Molds. 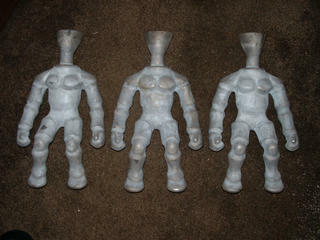 Below, Stretch Armstrong / Stretch X-RAY Original factory production Molds. Cost per Mold $275.00 each,Only 2 Left, Hurry! 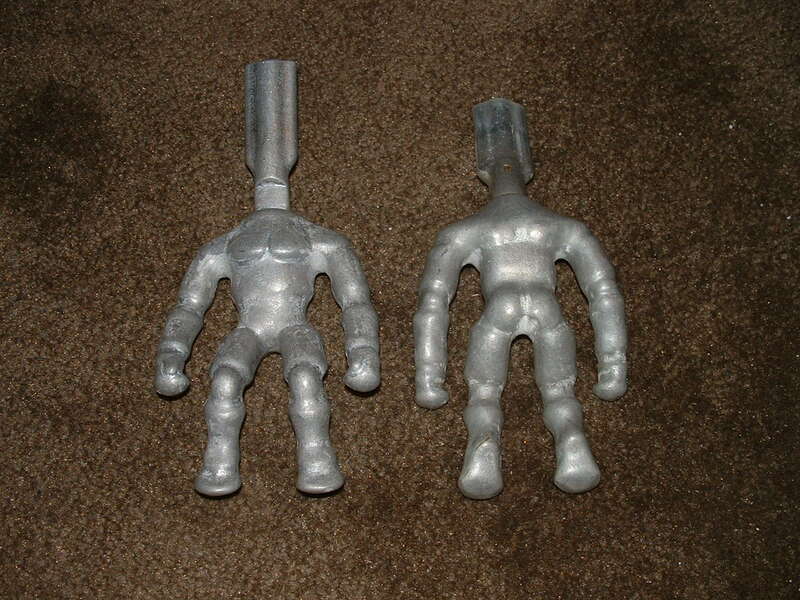 These are the original 14 inch stretch armstrong molds that were used to produce the 1992 Stretch Armstrong figures made by Cap Toys!.These are extremly solid heavy metal molds. 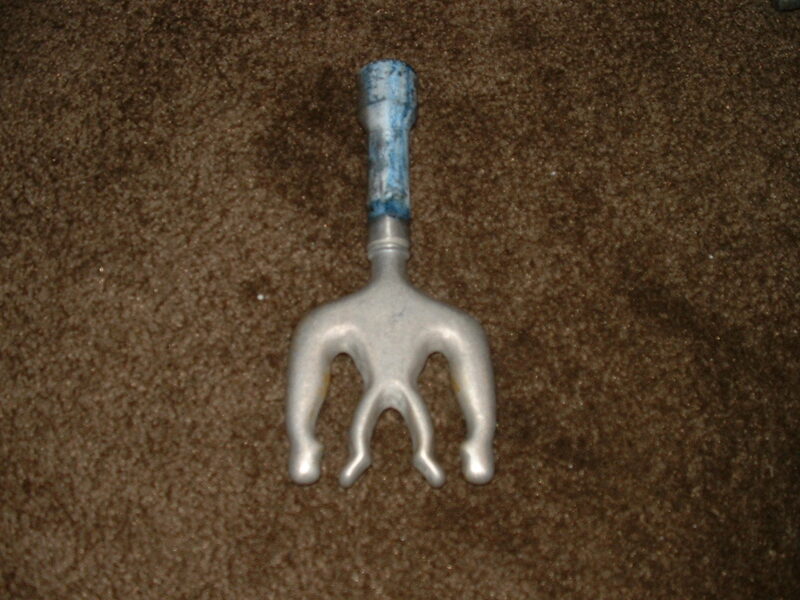 Very rare item. They are still coated with the talc powder that was used as the realease agant for the latex. I am selling only these 3 molds.These Molds can be polished with the right tool to a high chrome shiney finish or left original .Im keeping one for me.A true stretch collector has got to have one of these!!! 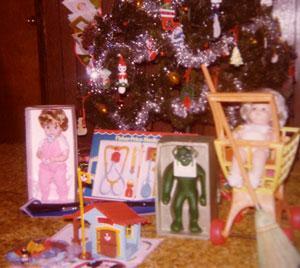 There are no more as the factory that dipped these molds has closed its doors for good only a few days ago. You wont get another chance. $275.00 per Mold, 2 Molds for $500.00 Shipping is 14.00 for one Mold and $20.00 for 2 Molds. What a rare piece this is! Stretch Rhinoserous ? ?